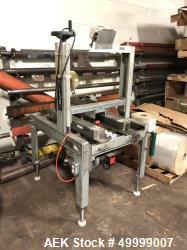 Used- Belcor Industries BEL 505 Semi-Automatic Case Erector & Pack Station. 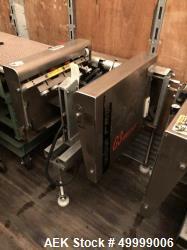 Capacity up to 15 cases per minute. Case size range 8" to 26.5" long x 6" to 16" wide x 3.5" high to infinite. Requires 0.01 CF/Cycle at 80 psi.